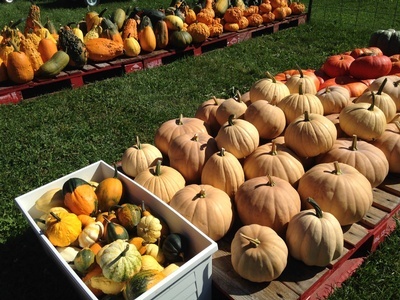 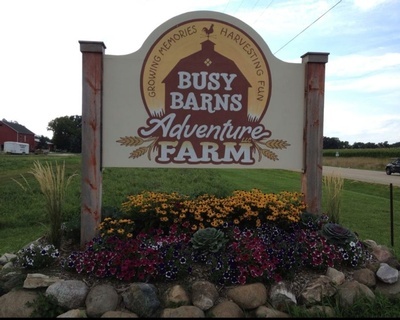 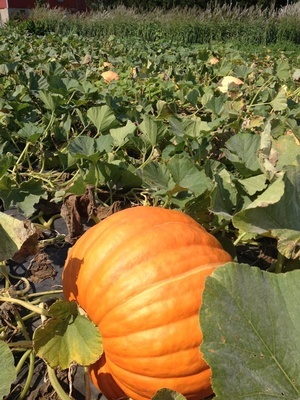 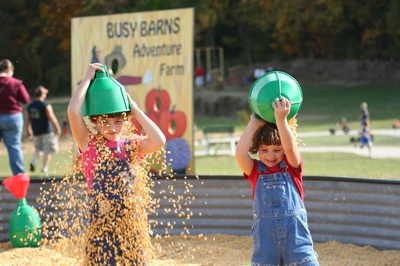 Make plans to spend the day on the farm during the Fall Harvest and Adventure Festival. 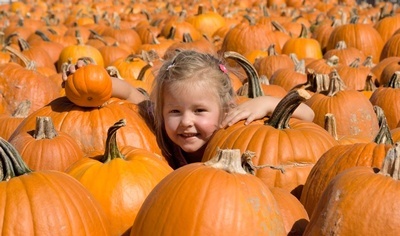 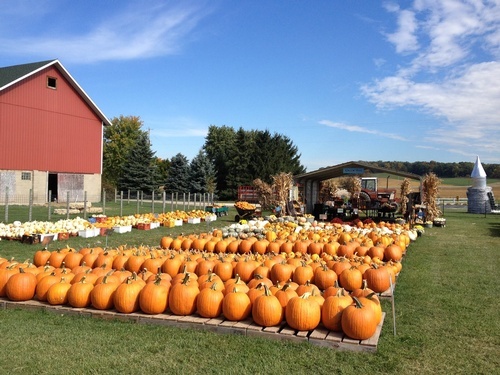 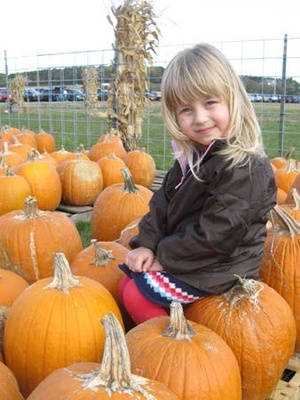 Take a hayride out to the u-pick pumpkin patch to select your perfect jack-o-lantern or visit the animal barn to feed and interact with the baby farm animals. 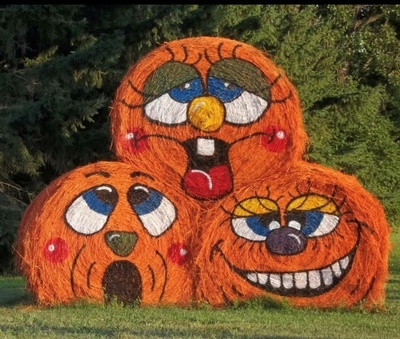 Conquer the corn maze, play in the corn and straw, run through the corn stalk cavern, ride around the trike track, sway on the pony swings, scurry down the rabbit hole slide, dig in the corn box, sit on the antique tractors, race on the obstacle course, test your rodeo skill in the western area, run over the tractor tire trail. 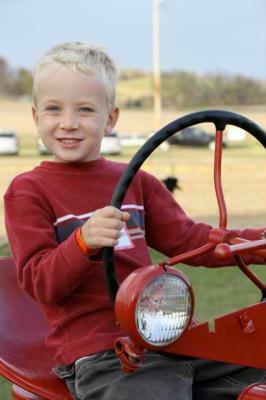 Many agricultural experience and learning opportunities will occur at your day on the farm!